Thanksgiving is around the corner and that means eating and drinking a lot. Hey, there is nothing wrong with that! But what about after that day? Don't you usually feel pretty guilty? I do since nothing stops me from eating everything served on the table. When the party is over, it is time to start making smarter choices. That is why I decided to share with you all this healthy recipe. 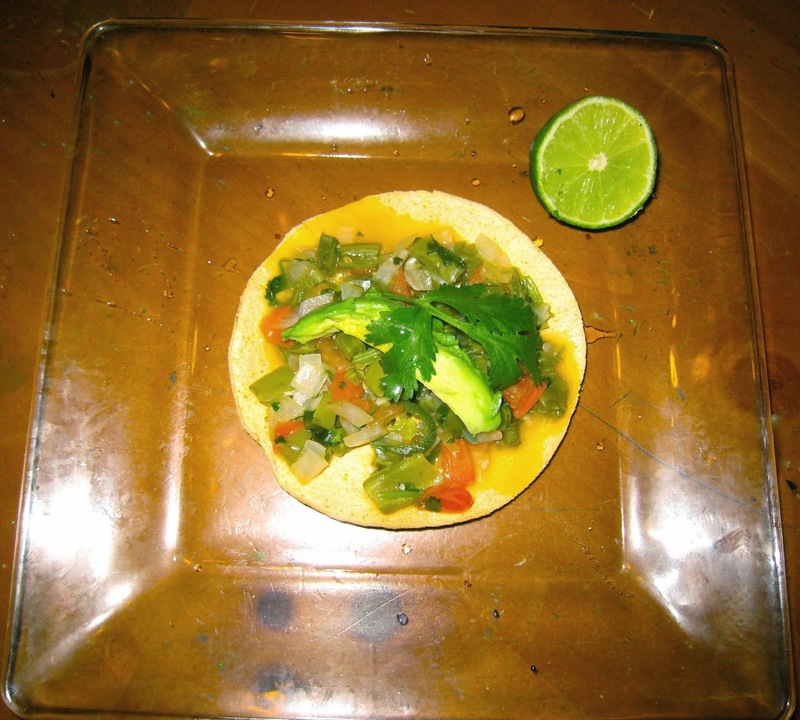 Nopales Guisados or Sauteed Cactus. Nopales or Cactus are high in fiber and vitamins such as A, B6 and C. You can serve them for breakfast, lunch or dinner. 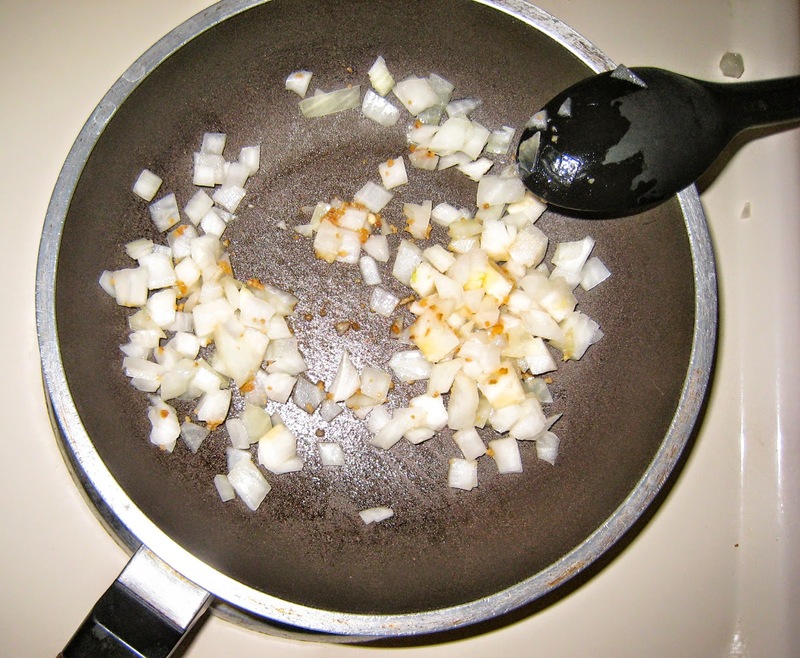 Put the table spoon of olive oil in the pan at a medium/high temperature and add the garlic and chopped onions, then the chopped tomato and the Serrano pepper. After mixing all those flavorful ingredients add the cactus and chopped cilantro. Add the salt and let it cook for about 10-15 minutes. Enjoy them with baked tostadas, avocado and lime.